The Environmental Justice Team at Lone Star Legal Aid welcomes you to the fifth edition of Environmental Justice News. We’re keeping communities updated on our team’s ongoing environmental law efforts throughout our 72-county service area. LSLA Environmental Justice Attorney Rodrigo Cantú represents community members in Houston’s historic Fifth Ward, where legacy pollutants from creosote wood preserving operations at Union Pacific’s Houston Wood Preserving Works site have contaminated the surrounding neighborhood. Seeking to renew and modify its Hazardous Waste Permit and Compliance Plan under the Resource Conservation and Recovery Act (RCRA), Union Pacific has been in negotiations with Texas Commission on Environmental Quality (TCEQ) and its predecessor agency since the mid-1990s over the company’s long-term management of hazardous waste at the site. Houston Wood Preserving Works (HWPW) established creosoting operations at Union Pacific’s Englewood Yard (then Houston and Central Rail Road) beginning in the 1870’s through 1984, when HWPW ceased operations at the site. For more than a century, telephone poles and railroad ties were treated with coal tar creosote in unlined, open pits at the site. Over many decades of operation, residual creosote permeated the ground, where it seeped deep into the subsurface soil and migrated into the surrounding residential neighborhood. Multiple spills and leaks from above-ground storage tanks and at least one explosion occurred during the hazardous operations over the years. At a recent community meeting, neighbors shared their stories of growing up near Englewood Yard. Longtime residents recalled the acrid odor that would carry for long distances through the neighborhood whenever railroad ties and telephone poles were being treated. After heavy rains, an oily sheen could be seen in residential ditches and yards as coal tar bubbled up from the ground. In grassy areas contaminated with creosote, neighborhood children would play, completely unaware of the dangerous nature of the runoff. Community member and LSLA client Sandra Small described a huge open tar pit at the site being “as big as a basketball court, and filled up with creosote.” The area was not fenced off. “Children would ride their bikes right up to the pit and play,” recalled Small. Small recently founded IMPACT, a community group that raises awareness among 5 th Ward residents about the contamination near the site. Vividly remembering her first experience with the creosoting operation, Small talked about how she moved with her 3 young children to the neighborhood in 1974 to live with her new husband, John, who worked at HWPW. Just after falling asleep, a horrendous screeching noise awoke Sandra and the children, who were frightened by the loud noise. “It’s just a train next door,” explained John. “They’re taking those logs off.” After a crane would dip the huge telephone poles into creosote, the treated logs were transferred to a large flatbed car for transport by rail. “It was so loud, I didn't want to stay!” shared Small. Her husband John died of lung cancer in 2001. Hazardous to human health and the environment, coal tar creosote is a mixture of dozens of chemicals, some of which are highly toxic and carcinogenic. Over time, the creosote forms into a dense molasses-like substance known as a DNAPL (dense non-aqueous phase liquid). Heavier than water, a DNAPL sinks into the ground as it spreads outward, flowing like a huge toxic underground lava river. As it sinks deeper into the ground, the DNAPL plume continues to spread outward, eventually congealing to the consistency of peanut butter while the lighter chemical components separate off, dissolving and contaminating the groundwater and subsurface soils. Some of the lighter components can move upward through the groundwater and soil, vaporizing into the air as a gas. Monitoring the contamination at the site, Union Pacific's own testing detected unsafe levels of chemicals in the groundwater in 2004. The company’s investigation determined that an underground plume of a DNAPL had spread under Liberty Road beyond the railroad site and migrated into the surrounding neighborhood. 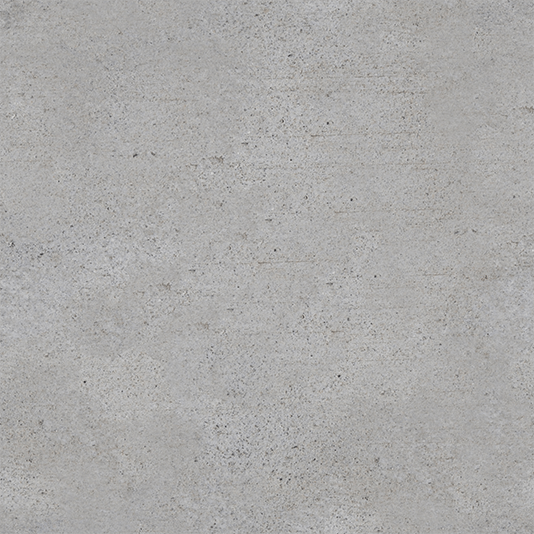 The DNAPL was measured to be at least 15 feet thick in some areas. Under its initial RCRA permit, Union Pacific has been cleaning up a portion of the onsite hazardous waste to EPA standards. Yet, the contaminated subsurface soil and groundwater in the surrounding residential area has not been properly mitigated or even sufficiently tested, according to recent investigations by LSLA. Currently, the railroad plans to leave much of the contamination in the ground, while its toxic legacy continues to threaten the surrounding community. 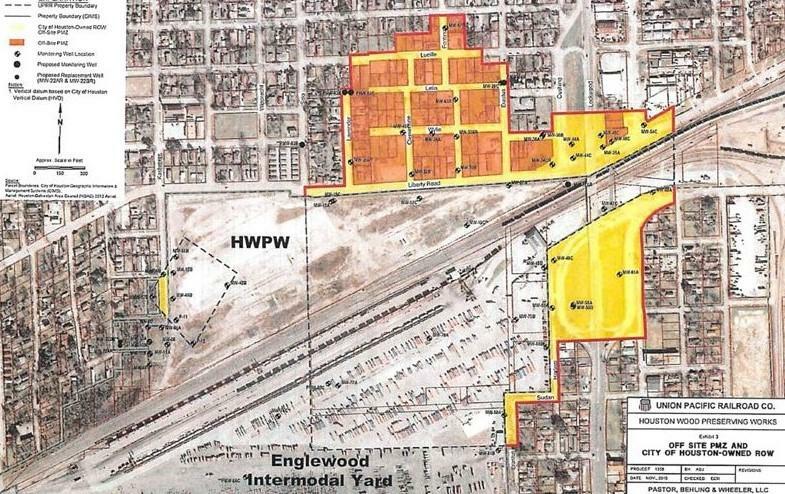 “My clients and their neighbors are unsatisfied with Union Pacific’s plan to leave contamination in the ground, under residential properties, and allow for ‘natural attenuation’ to remedy the contamination at some, unknown point in the future. We also think that Union Pacific should implement passive soil volatilization sampling in order to account for the possibility that some of these contaminants might be seeping up through the soil as gas. Overall, we want Union Pacific do to a better job about cleaning up the groundwater below a residential community,” shared LSLA’s Cantú. Lone Star Legal Aid’s Environmental Justice Attorneys Bryan French and Amy Dinn are representing community members of the South Houston Concerned Citizens Coalition (SHCCC) in a legal battle to fend off a massive brine pit proposed in Houston’s District K .
The SHCCC recently engaged with LSLA to challenge the 27.2-acre brine pit's permit, approved by the Railroad Commission of Texas (RRC) in January 2017 and required for operations to begin at the site. Located just west of the Wildcat Golf Club in South Houston, construction on the massive pit near Buffalo Speedway has been on hold since legal proceedings began in February 2018, when Attorneys French and Dinn filed a 13-page formal complaint with the Railroad Commission on behalf of the SHCCC. During a public hearing with the Railroad Commission on July 30th in Austin, LSLA clients and witnesses argued that the permit applicants failed to provide timely and proper notice to the City and citizens of Houston on their application, therefore denying due process and public participation on the permitting process, keeping the company's intents to build the massive pit largely hidden from public view. At least half a dozen community members and others made the 3-hour trek from South Houston to Austin in support of the SHCCC and LSLA's efforts. An alliance of 25 civic clubs and homeowner associations dedicated to the welfare of South Houston residents, the SHCCC has advocated for green development that can create economic opportunities while reducing exposure to environmental hazards in this historically underserved environmental justice community. In powerful testimony provided to the Railroad Commission in July, long-time resident and SHCCC founding member Vivian Harris explained that the proposed brine pit poses the same kinds of concerns that prompted the initial formation of the group in 1993. "We formed that coalition so that we would all have a collective voice to try to make things happen in our community, and that's what we were all about. That's what we're still all about, but we are still being dumped on," shared Harris. In long anticipation of positive economic growth, the community has worked hard to bring infrastructure improvements to their District in cooperation with the City of Houston, with special attention paid to landscaping and connectivity. The largely undeveloped west side was recently opened up with an extension of Buffalo Speedway between Holmes Road and West Orem Drive, and a rare bridge spanning the rail line on Holmes Road will further connect the neighborhood to the Texas Medical Center. In contrast to the industrial development dominating the area east of the Wildcat Golf Club, residents believe that a 27.2-acre open brine pit on the west side of the course would threaten any hard-won equitable progress with an unwelcome risk to the community's health and environment. Holding up to millions of gallons of crude mixed with salty brine, brine pits are typically used in the drilling or processing of petroleum products. While conventional oil and gas activities have been a constant presence in the area since the 1920's, drilling on the Pierce Junction oilfield has greatly slowed in recent years with development of the salt dome that gave rise to the oilfield. In a new phase of development using the pits for long-term storage of crude oil, the current brine pit would hold and store up to 168 million gallons of crude in an open uncovered pit, allowing evaporation to occur over decades. Risks to neighboring communities include exposure to groundwater contamination, decreased air quality, and salt dome collapse. Concerned citizen Garrit Leeftink found out about the little-known plans for the brine pit while working on family land that neighbors the brine pit site. Largely untouched, the 19-acre parcel near Buffalo Speedway is home to abundant wildlife including birds, ducks, coyotes, deer and even a bobcat. Part of 600 acres of ranch land originally owned by the Settegast family, Leeftink finds the area "a curious mix of town and country." After contacting the Railroad Commission about the status of the permit, Leeftink discovered that the brine pit, sited for west of Wildcat Golf Club - an area residents previously thought of as "safe" from industrial development - had already been approved for construction to begin. Alerted by Leeftink about the plans for the pit, City Council Member Larry Green championed the community's concerns, pointing SHCCC members to LSLA's EJ team for help. Newly elected District K Council Member Martha Castex-Tatum has carried on the fight with LSLA, taking time to testify at last month's public hearing along with Mr. Leeftink and Mrs. Harris. The SHCCC and community members are awaiting a ruling from the Railroad Commission. Identifying a conflict between state and local oversight, Leeftink sees this as an opportunity for citizens to consider and weigh in with their elected officials on how "one size fits all" regulations may not always work, especially in a state as large and diverse as Texas. Speaking about the community's concerns, EJ Managing attorney Dinn added, "This community deserves the opportunity to participate in the permitting process, which was denied by the permit applicant who failed to follow basic notice provision to the city. 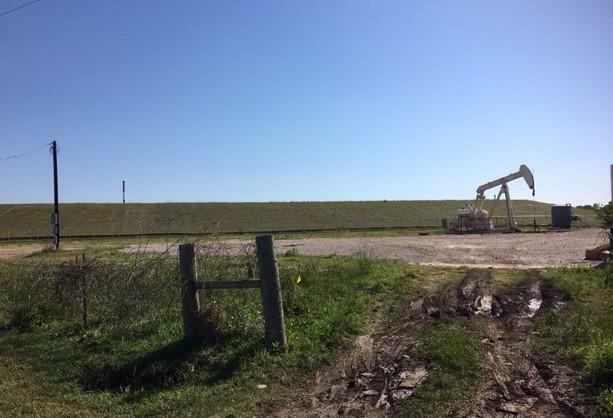 Where you put oil and gas developments (even in Texas) matters, and this location is not suitable for a brine pit as reflected by the community's support of SHCCC's permit challenge." 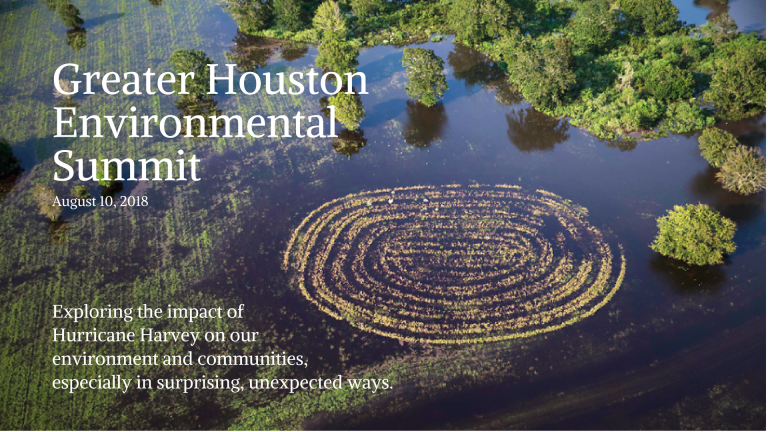 Presenting at the annual CEC Greater Houston Environmental Summit on August 10 th at the United Way of Houston, LSLA’s Environmental Justice team shined a light on environmental hazards faced by Houston’s most vulnerable communities. Approaching the one-year anniversary of Hurricane Harvey, the event, hosted by the Citizens’ Environmental Coalition (CEC), delved into Harvey's impacts on our environment and communities from multiple perspectives. In a featured presentation, EJ Managing attorney Amy Dinn discussed innovative strategies for combating environmental hazards in flood-prone Houston with a focus on how LSLA has been helping environmental justice communities face those challenges. Dinn presented creative solutions for tackling Houston’s particularly onerous issue of lack of zoning, which has left vulnerable communities exposed to industrial polluters sited across the street and next door to community centers, parks, schools, and residents' homes. EJ attorneys Rodrigo Cantu, Colin Cox, and Bryan French each discussed an aspect of the team’s work during the summit's “Table Talk” sessions - informative group discussions around a table. Cox focused on air quality and the permit process with an overview of air permitting through TCEQ including a discussion of the public participation process. Cox also talked about self-advocacy tools found on the websites AirNow.gov (ozone and particulate pollution), neighborhoodwitness.org (community reporting and emissions database on local releases), and air monitoring data available through TCEQ’s GeoTAM database. LSLA's French looked at protection of the Gulf Coast region’s watersheds with a focus on the TCEQ Watershed Protection Plans . Providing an overview of the division of Texas waterways, French discussed the designated use and status regarding impairment and degradation of different sections of the watershed while introducing advocacy tools for reporting water pollution issues. Rodrigo Cantu focused on nuisance lawsuits against neighborhood industrial actors with a look at what constitutes a nuisance and the challenges associated with collecting sufficient evidence to uphold a finding of nuisance. Cantu provided an overview of best practices for community members to document nuisances while arming attendees with information about which regulatory agencies have jurisdiction over different types of nuisances and how to bring those issues to their attention. 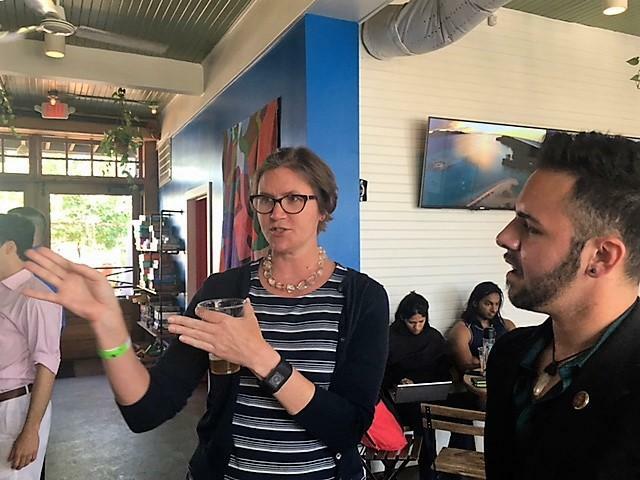 Each year since its inception at the first Earth Day held in Houston in 1971, CEC has hosted the annual summit, where Gulf Coast environmental groups and individuals gather and share information. CEC is an alliance of nearly 100 diverse non-profit, educational and governmental organizations dedicated to promoting the health of the region’s environment and the communities that live there. The organization serves as a hub for communications, publishing an Environmental Directory and a Resource Guide as well as a weekly newsletter and comprehensive calendar of environment-related events. CEC also hosts a Green Film Series . In addition, this year CEC organized Houston's Earth Day celebration at Discovery Green.